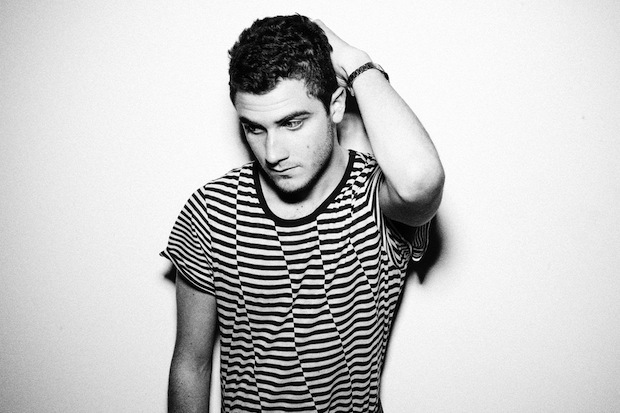 American-Chilean musician, Nicolas Jaar, turns 22 today. His first LP, Space is Only Noise, came out in January of last year and was one of the 33 albums that were in the running for the Top 11 albums of the year. He may not have made the Top 11, but you may find his name pop up on the Top Tracks of 2011 article to follow this week. Anyways, Happy Birthday, Nicolas, and I promise not to hold the fact that you are younger and more talented than I am against you. Cheers!